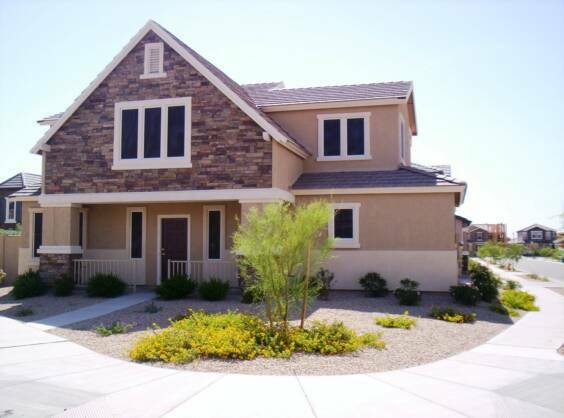 We Specialize in Protecting Homes in Phoenix Arizona. The window is the number one source of heat that is brought into your home. 48% of heat to be exact is what penetrates through our windows every day. That's a ton of heat gain. With our Residential Sunscreens in Phoenix Arizona we cut down heat by that same amount, 48%! That's a huge savings which will dramatically reduce your house temperatures as well as lower your energy bill, which in turn requires less time your Air Conditioning Unit has to be on. Getting Sunscreens Serviced and Installed in Phoenix AZ is a no brainer. ​Contact us today to have us come out and service Solarscreens for you Home Windows today! 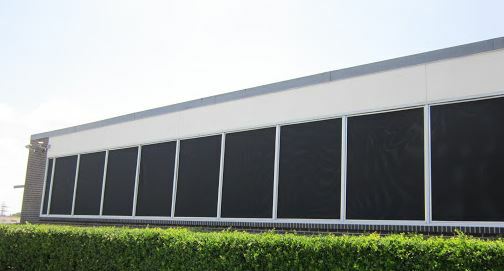 We Specialize in Protecting Businesses, Large or Small, if your a business or building owner having sunscreens installed is absolutely the smartest investment you can do for you and your employees AND the best part is it easily pays for itself within the first year of installation. When running a commercial building or business, especially in Phoenix Arizona, the biggest expense is paying for your cooling costs, especially in the summer months. ​We guarantee building owners and business that have window sunscreens installed on their place of work will see a 40% cos reduction in their power bills. 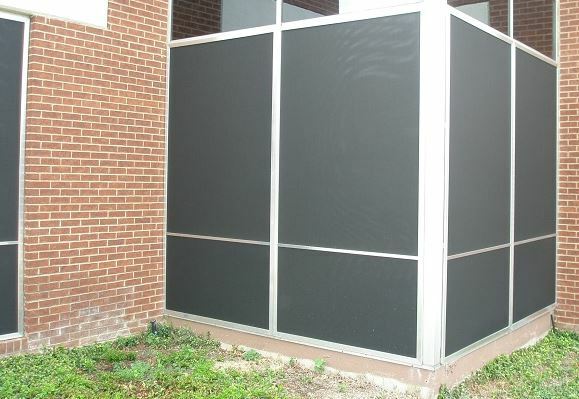 The amount of energy saved by blocking the UV rays from entering the building is amazingly simple and efficient. Please contact us today for a free on site estimate of your building. We will look at all your windows and determining the most affordable and efficient cost to lower your bill and get you where you should be. Also don't forget that SRP offer discounts to business /building owner who take the actions to reduce energy costs.